Guitarist Description: Well rounded, straightforward tone with a lot of mid bite and bright highs. All models Depth 4.5275 in. All models Magnet Assembly Depth 1.0236 in. All models Outer Diameter 12.0275 in. All models Packaging Dimensions 13.3858 in. x 13.3858 in. x 6.6929 in. All models Weight 4.9 lbs. 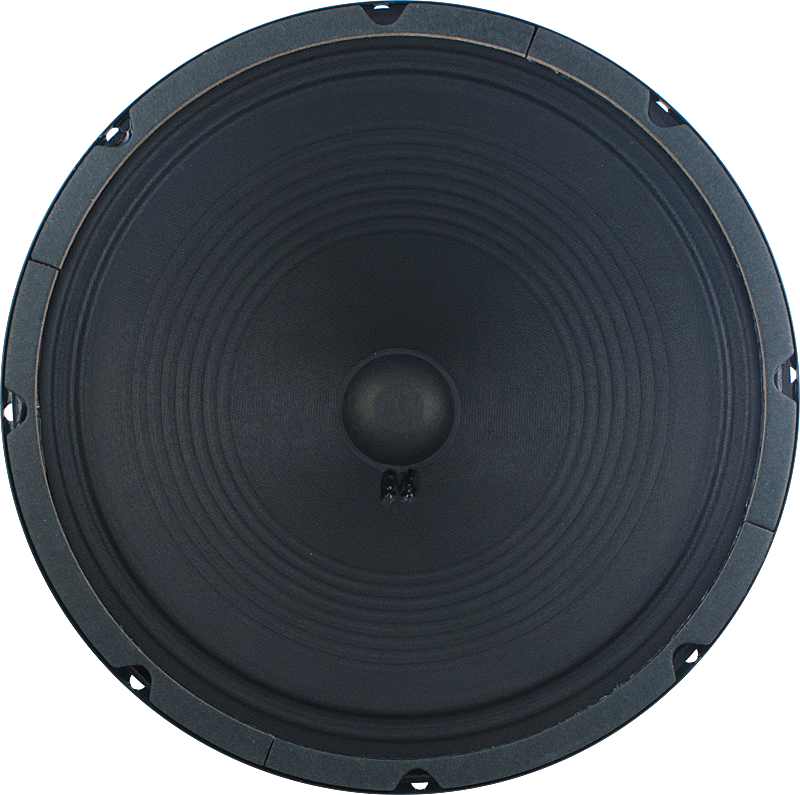 1 answers Is this speaker the correct replacement for a 1970 Fender Deluxe Reverb sf? 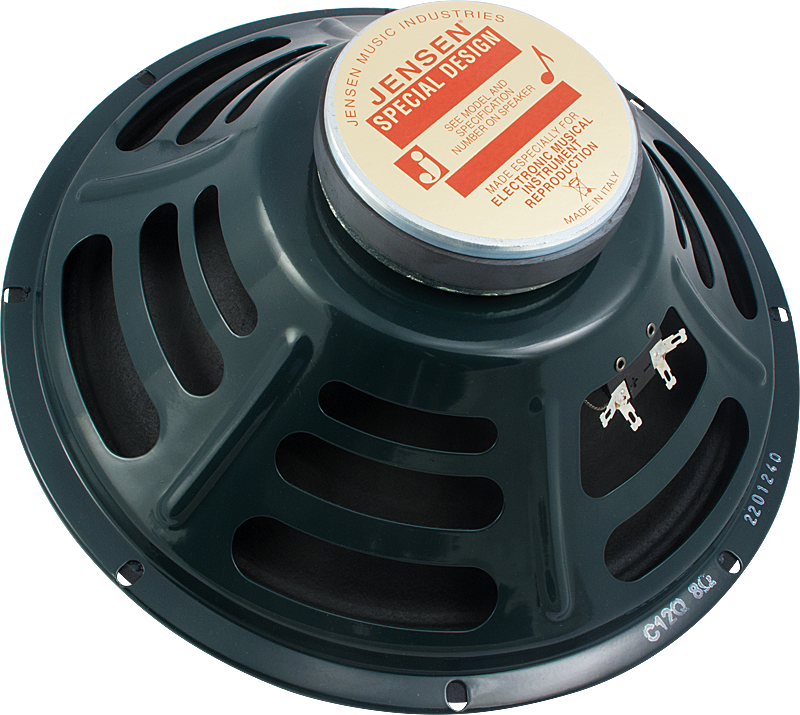 By the 70's Fender was using Fender labeled speakers from a few different manufactures. The blackface Deluxe Reverb's came with Oxford's. The C12Q will be a great choice for your amp. Hi. 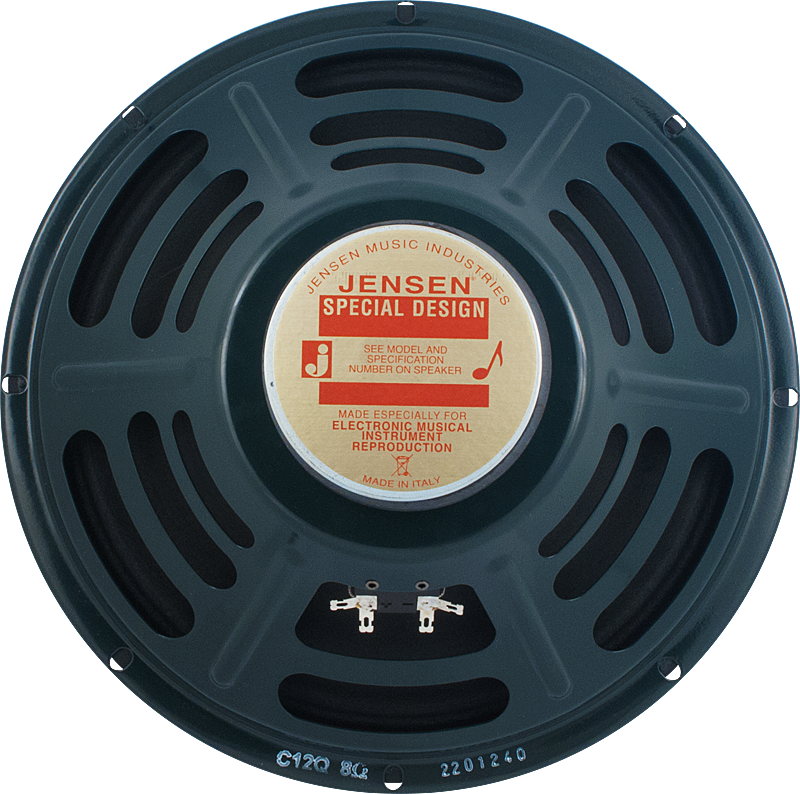 I'd settled on Jensen C12Q, 16 ohm speakers, after reading anything, and everything, I could find on the net. On a slight tangent, I had them on back order for a bit, at another place, before succumbing to frustration, finding them at the same best price, and in stock, at AmplifiedParts.com. They were shipped the same day as ordered. I love crisply new product, in virgin boxes. Amplified shipped my 4 new speakers, in their factory 2 packs. Couldn't have been happier with how it all looked after the 1000 mile journey. Back to the speakers ... I bought them, to be wired in parallel, for a 4 ohm impedance, to install in a Crate 412 slant back cabinet. This cabinet is from a notoriously impedance mismatched factory set up, with a Crate GT1200H amp. The amp head is 4 ohm impedance, the impotent, but sharp looking cabinet is 8 ohm. It's, at best, quiet. Others are more harsh in the criticism. By Crate's idiot design, the 120w head, is utilizing roughly 65w from the mismatch. Wire the new Jensens, holy crap. It was night and day better. The amp is really quite awesome now. These speakers have an excellent balance, and a nice tight sound. Crate really should be ashamed of themselves selling that matched product. Jensen, on the other hand, was a great answer to the problem. A great, Italian built product can be had here. The value for the price is nothing but outstanding. AmplifiedParts was pretty awesome too.